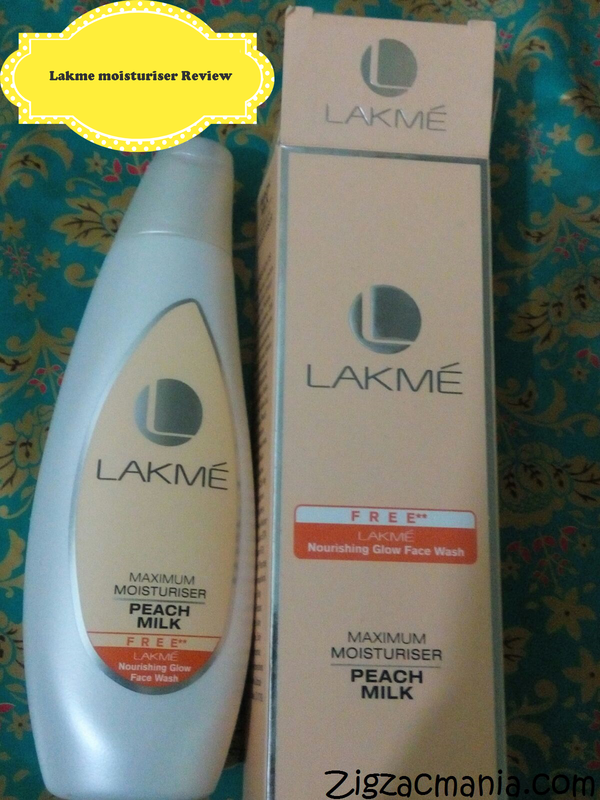 Lakme Peach Milk Moisturizer is an old and very well known product. 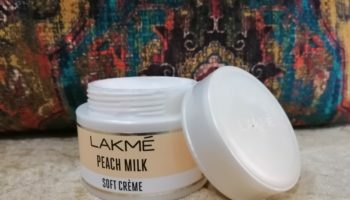 I am pretty sure that most of you must have used it especially to moisturize your skin in winters. It is also available in SPF variant, so you can also use it in summers also. I used it in my college days and its ages that I have bought it again. Let’s see how is my experience déjà vu with this lotion. 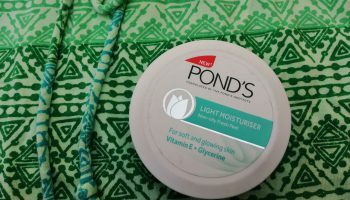 This product moisturizes your skin. It also provides sun-protection. 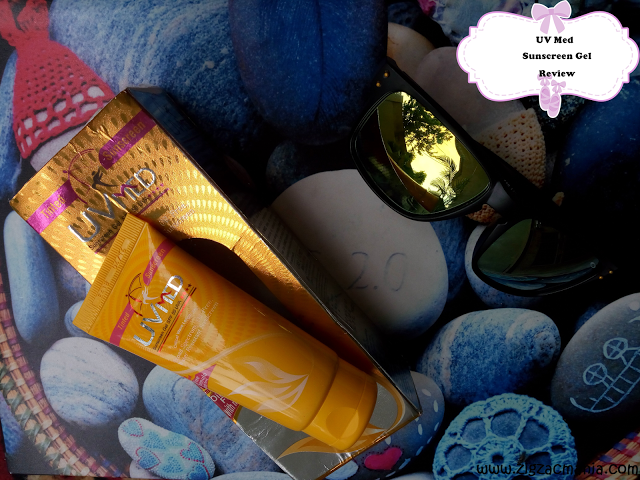 SPF 24 shields from UVB rays that cause sunburns. PA++ shields rays that cause dark spots, premature ageing and skin darkening. Directions for use: Use every day over cleansed skin for optimal results. Suitable for all skin types. 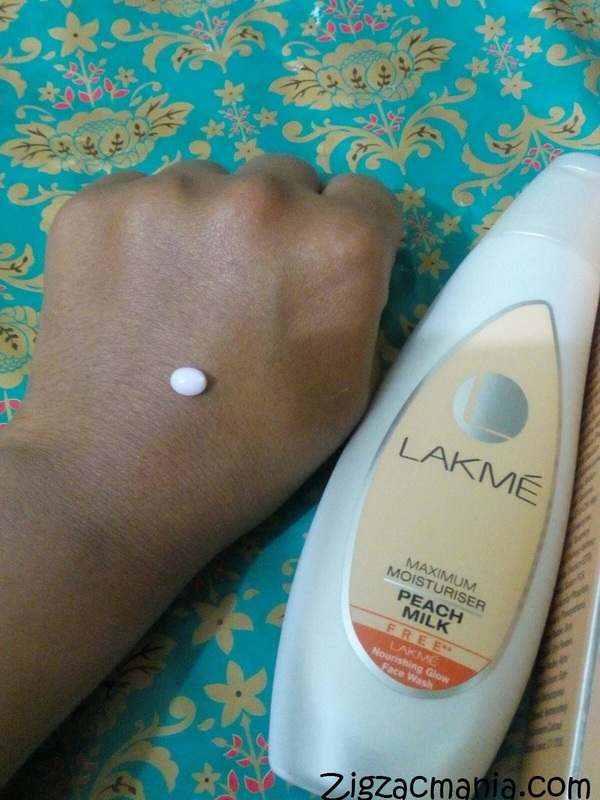 Packaging: This moisturizer comes in creamy white plastic bottle with a light peach-pink cap. The flip top basically is not so tight and thus there is a risk of spillage. I like the trendy shape of the bottle and the color combination. But avoid it carrying in my bag during travelling due to risk of spillage. 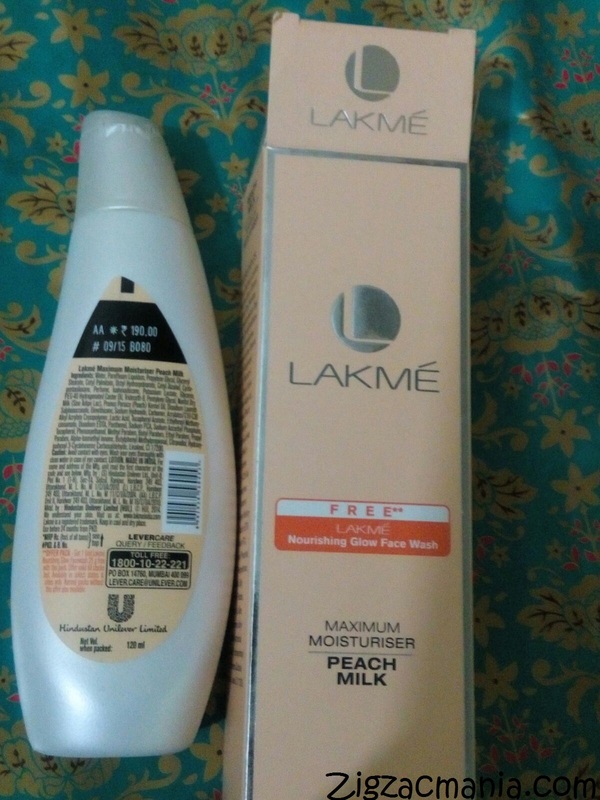 My opinion about this product: On the bottle, it has been written that Nutritiv Moisture Technology has been used to create this moisturizer for the face. 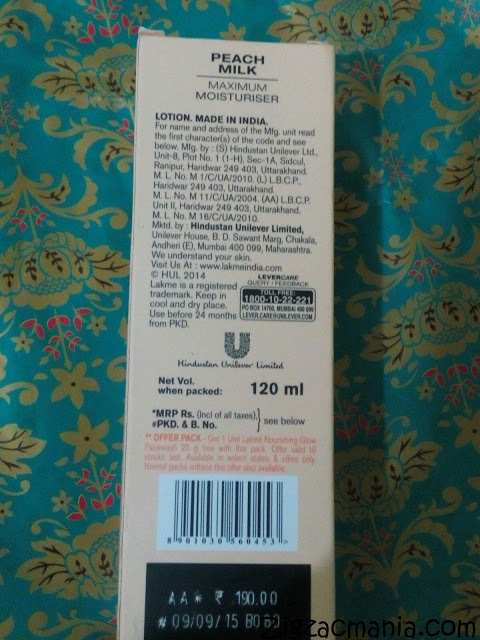 The moisturizer is light pinkish or baby pink in color, which is very nice & comforting to eyes. 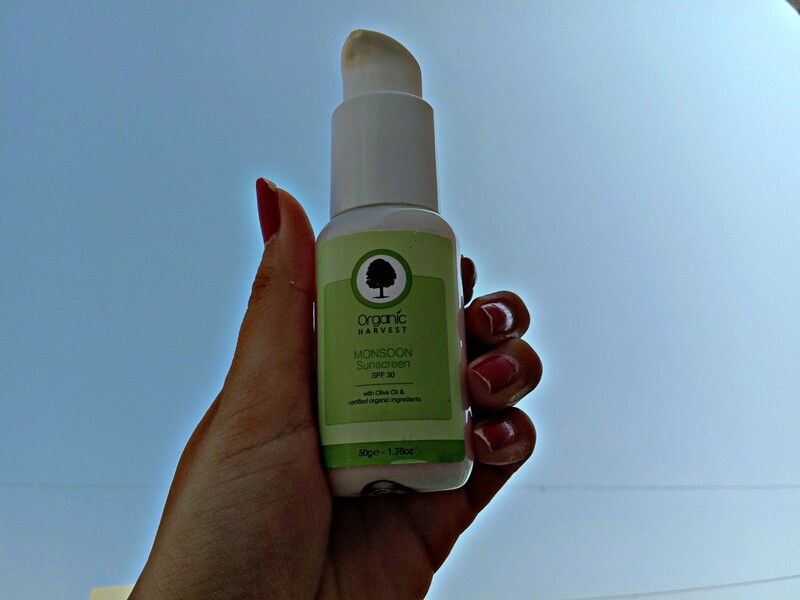 The moisturizer comes out from the small nozzle and after application; it gets absorbed into the skin real quick. If I have to describe it’s smell, then I will say “I don’t know”.. Lol. I think my olfactory receptors are on strike. He he he.. But it definitely bothers your sensitive nose. 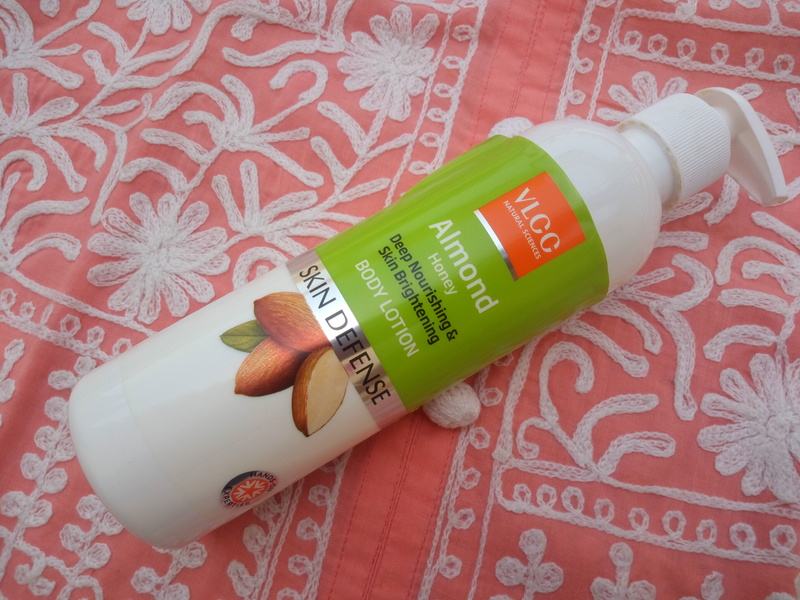 It does not leave the skin greasy or oily and you do not wake up feeling dry. 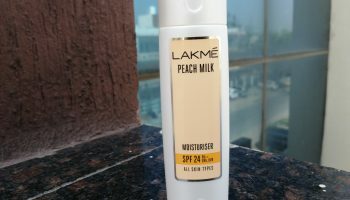 People with normal to combination skin can use this moisturizer as a base even during the summer but people with oily skin should use it especially in the winters and get desired the results. 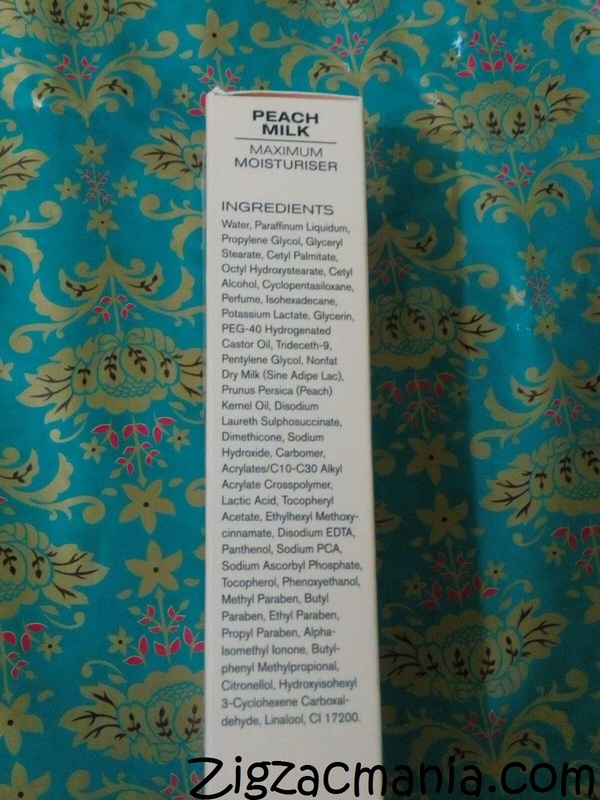 Unfortunately this moisturizer contains parabens, silicones, mineral oil- some harmful ingredients for the skin. It’s really sad & not so good for you skin. Personally it has never caused me any break outs. But we have to attentive towards its effects. 4. Absorbs into the skin within a few minutes. 5. Does not leave a whitish cast. 1. Fully loaded with heavy chemicals. 2. 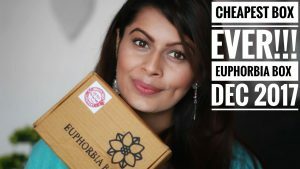 Packaging is not so travel friendly. 3. Contains no SPF for sun protection. 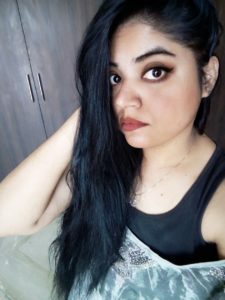 Nice review Anjali. I also have this moisturizer & pretty satisfied with it. I like the packaging of this moisturizer. It is sleek than others in the market. Great review!